Moken 14 is a real offshore predator. If you look for seaworthy, spacious kayak with excellent tracking Moken 14 is kayak you look for. The Moken 14 has been designed by Paul Lepper with the off-shore fishermen in mind. 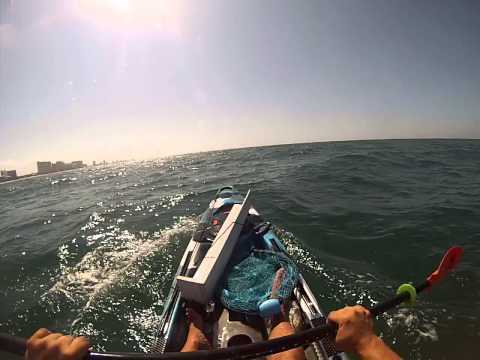 Looking for great offshore fishing kayak with great features such as wheel in keel and many more? FeelFree Moken 14 is designed for you. 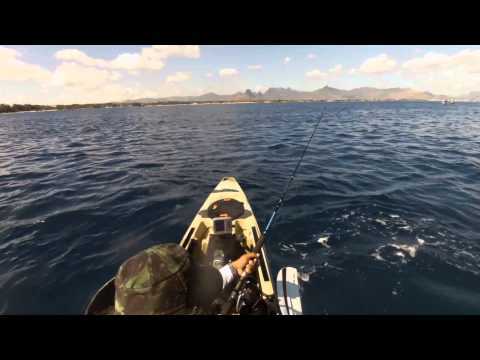 For offshore anglers who look for a stable and spacious kayak.